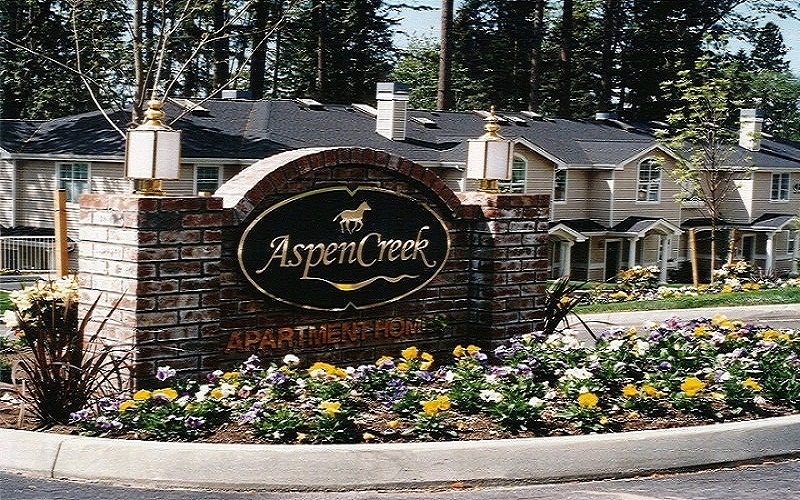 Aspen Creek is a 148-unit garden apartment development located in Kirkland, Washington. The project was the winner of the MAME (Masters of Marketing Excellence) award for the best 1-3 story multifamily development and a finalist in the National Association of Home Builder’s “Pillars of the Industry Award” for best site plan. 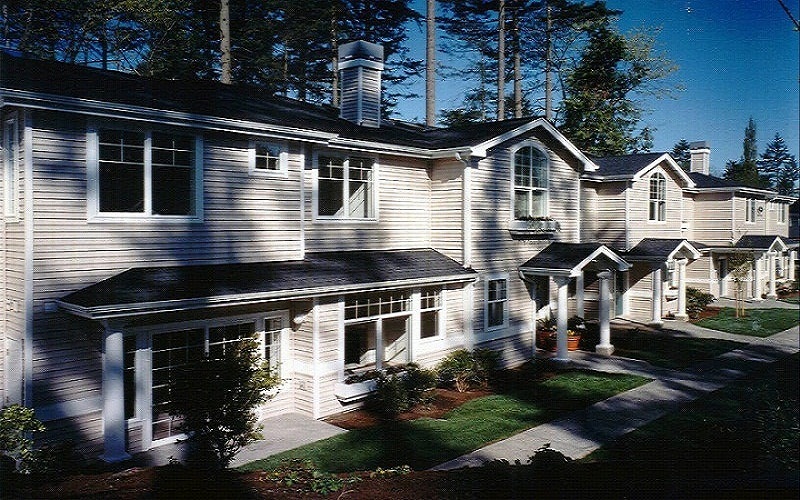 Constructed in a heavily wooded site, the project includes both townhouse and single level units. 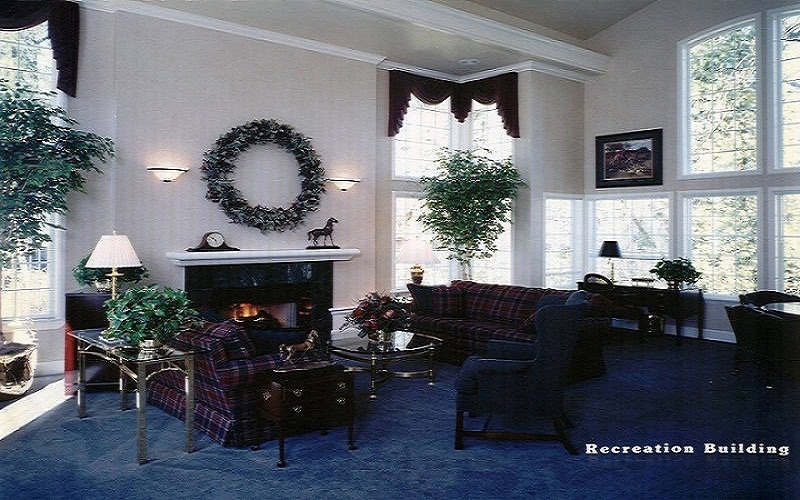 Amenities include a clubhouse with pool and fitness center.